As I wish you a blessed peaceful holy new ecclesiastical year, I remain stunned at the silence my church has towards the horrific and unspeakable evil Israel continues to carry out. May our Lord have mercy upon those who ignore this injustice. I am just shocked that after Israel attacked schools, hospitals, ambulances, mosques, media offices, the power plant, UN buildings and staff that Israel continues to enjoy blind support from America. 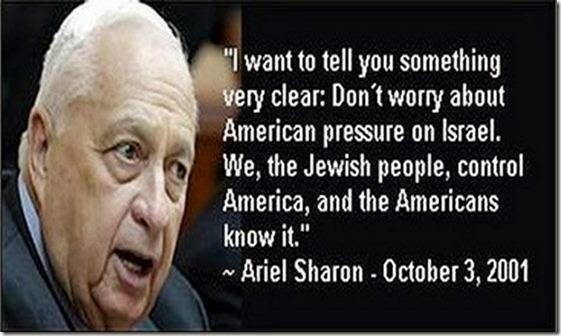 I guess it is pretty much like the late Israeli Prime Minister, Ariel Sharon once said: “…I want to tell you something very clear. 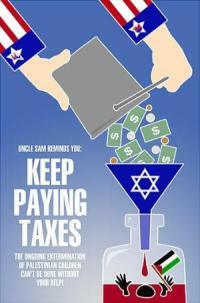 Don’t worry about American pressure on Israel. 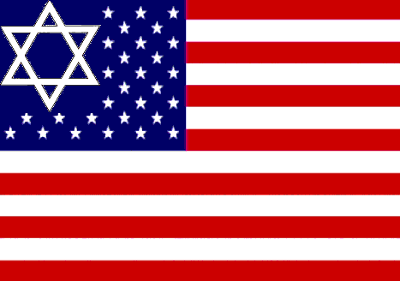 We, the Jewish people, control America, and the Americans know it.” So I assume everyone will break out their checkbooks since this last war on Gaza cost Israel over 2 billion dollars. How sad, today, Israel also announced the biggest land grab in twenty years; 1,000 acres of land will be confiscated in the Bethlehem area for more illegal Israeli settlements. May we continue to pray for peace and justice. 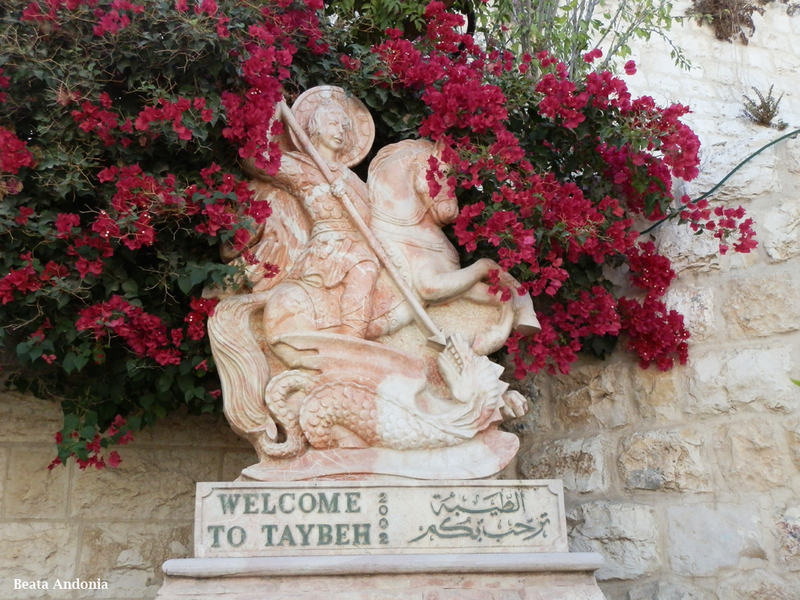 May we forgive the barbaric and uncivilized killings of Christians in the region which all the latest news point the finger at the United Stated and Israel for funding. I guess the more fanatic Muslims the Middle East has makes some people happy. It just simply scares me…As we have gone way back before the times of Constantine the Great, I do pray for steadfast witness to the True Light of Christ. May Love always conquer hate. May inner peace exist in our heart as the new Church year reminds us to focus on saving our soul. 2,200 Palestinians killed mostly children and women. 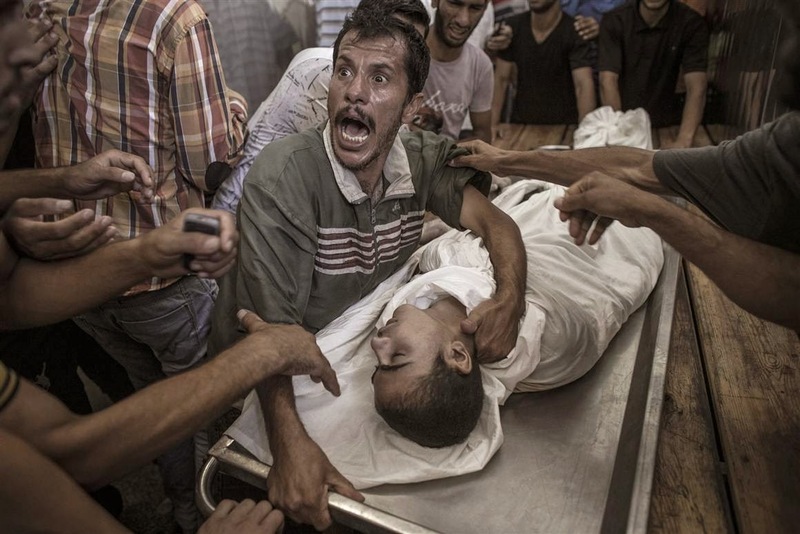 64 Israeli soldiers killed and 6 civilians.